Wow! It’s Wednesday already! Time for a new sketch at Freshly Made Sketches. This week our sketch has been designed by Jen Mitchell. 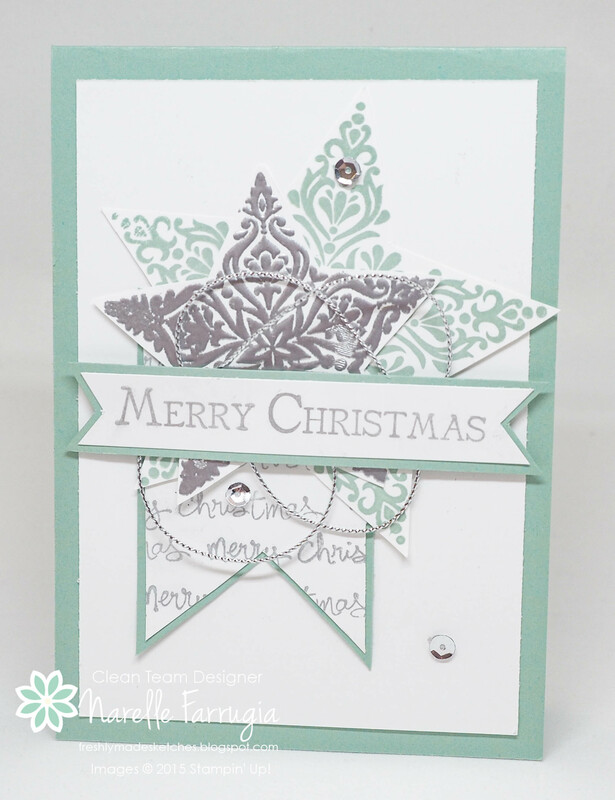 Jen’s cards are gorgeously created and I’m always envious of her ability to combine colours and make them look effortless! Our team, as always has created wonderful inspiration for you. Head over to Freshly Made Sketches and check them out. 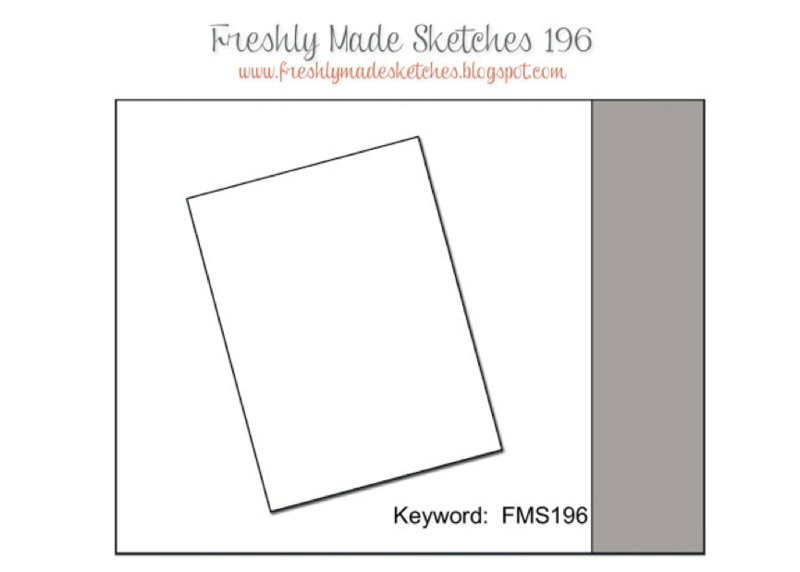 Time for a new sketch at Freshly Made Sketches. This week Cindy Lovell is our hostess. 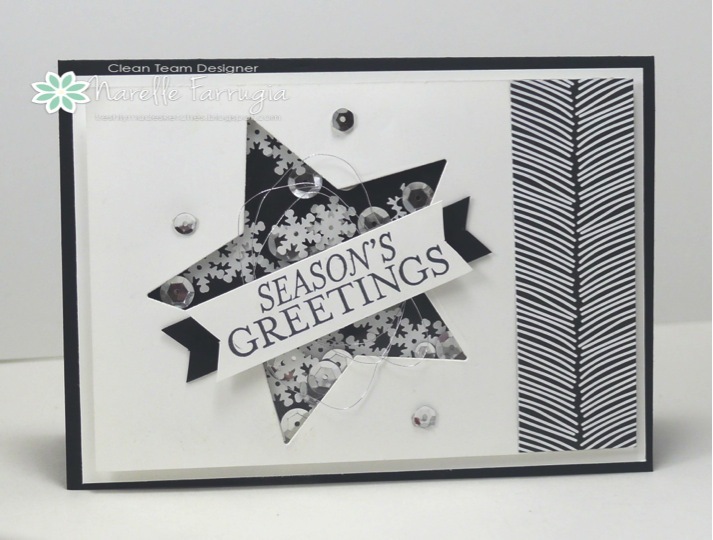 Cindy creates the most gorgeous cards. 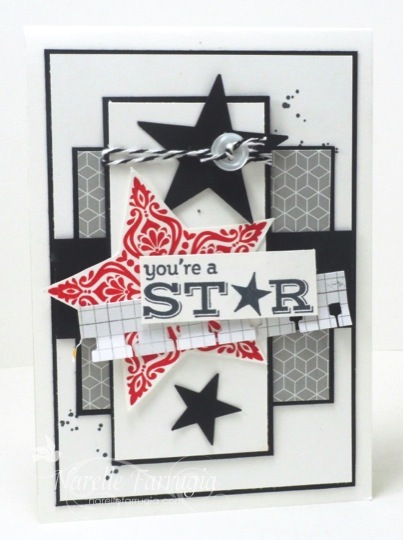 I would love to see her craft room along with my stamping friend from NZ, Karren Johnson, as I don’t think I see them use the same set twice! 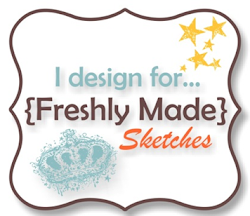 Our team has created wonderful inspiration for you – head over to FreshlyMade Sketches and check them out. 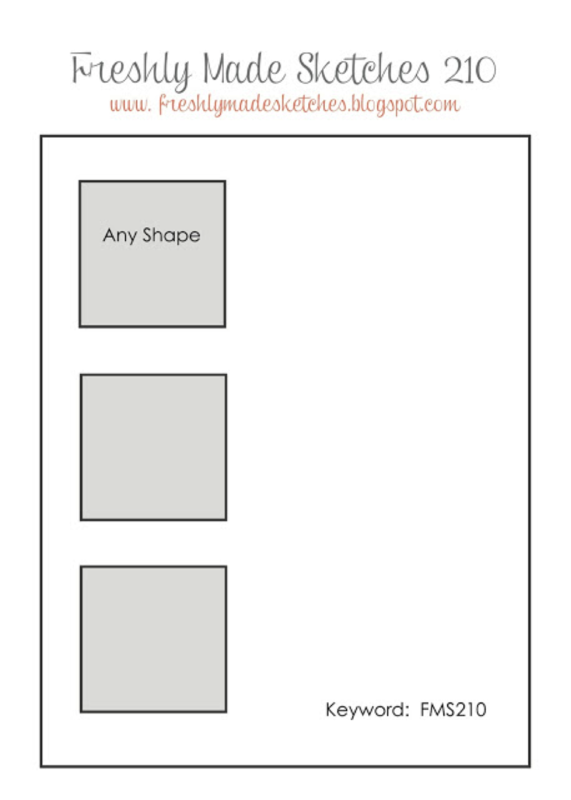 I’ve never really made that many fancy fold cards mainly because I’m too lazy to even look for a design and I find them too fiddly to bother attempting. 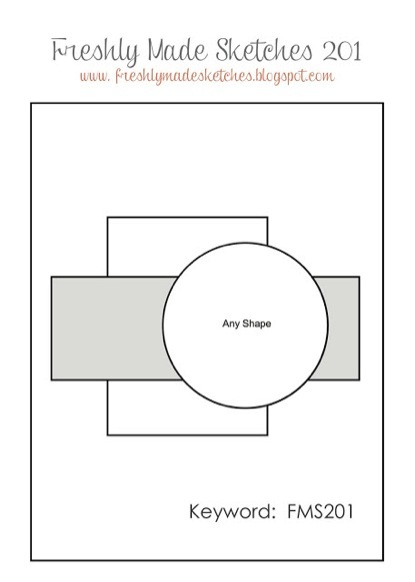 When I saw this Fancy Fold Challenge was on my week at JAI, I truly grimaced. 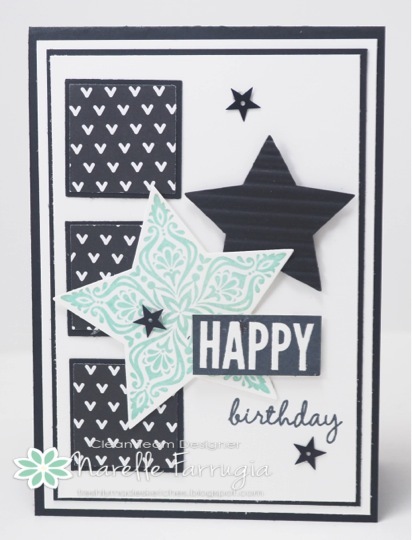 Once I got myself gee’d up to get started, I found this folded card tutorial by Kristina Werner and found that it actually came together pretty easy. Maybe I shouldn’t shy away from trying new things! This is the first photo I took of my card. 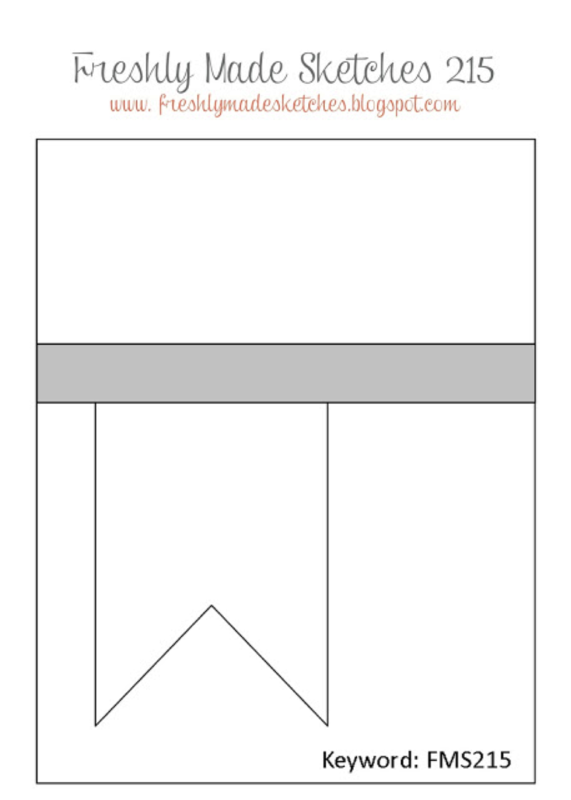 I didn’t realise how stiff this cardstock was and that it wouldn’t fold flat – no matter how many times I re-enforced the folds with my bone folder. So I left it under a heavy book for a day and then had another go at taking the photo. Then I was able to get a better photo. 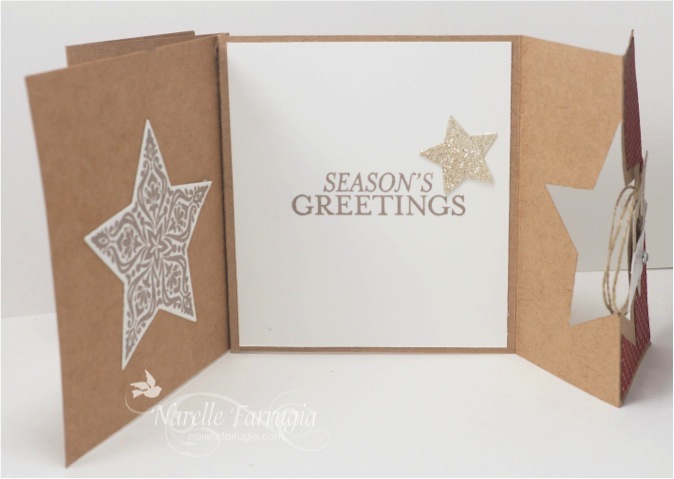 Once the front flaps are open I realised I hadn’t left a lot of room to write a greeting. So instead of sticking the two pieces of cardstock fully together as Kristina did in her tutorial, I adhered the left side only. 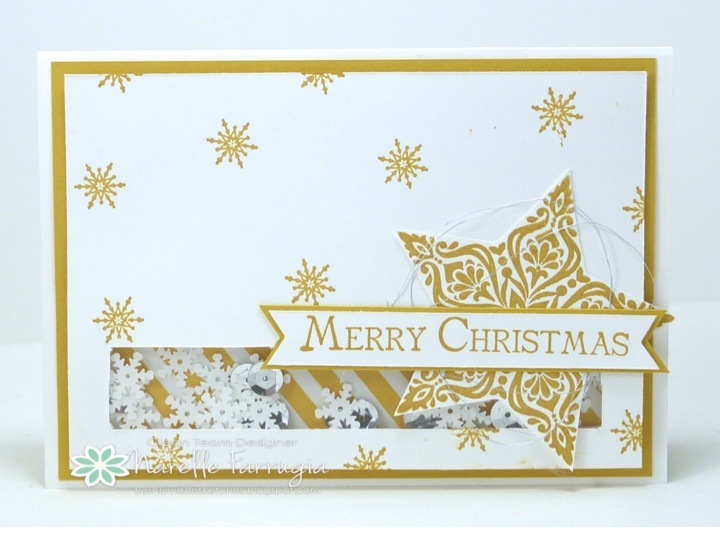 This created an extra flap for me to be able to put in a piece of white cardstock for a sentiment. Our team have created wonderful cards to inspire you – so head over to Just Add Ink and check them out. Happy Wednesday! 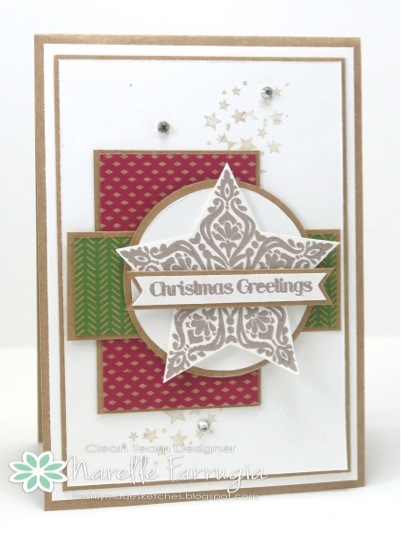 We have a new sketch at Freshly Made Sketches and this week my oh-so-creative stamping friend from NZ, Karren Johnson, is our sketch hostess. I had no choice but to make a shaker this week as my mum came on Sunday and wanted me to show her how to make one. And as I always do what my mum tells me (well, most of the time) I set about using this weeks sketch to show her how they’re made. You will see I have strayed slightly from the sketch to please my mum (and to hold my sequins in). I’m hoping Karren will be ok with this. We would love you play along with us this week – so head over to Freshly Made Sketches and take a look at the wonderful inspiration from the Clean Team. 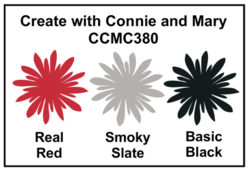 Our sketch at Freshly Made Sketches this week has been designed by the very talented Cindy Hall. 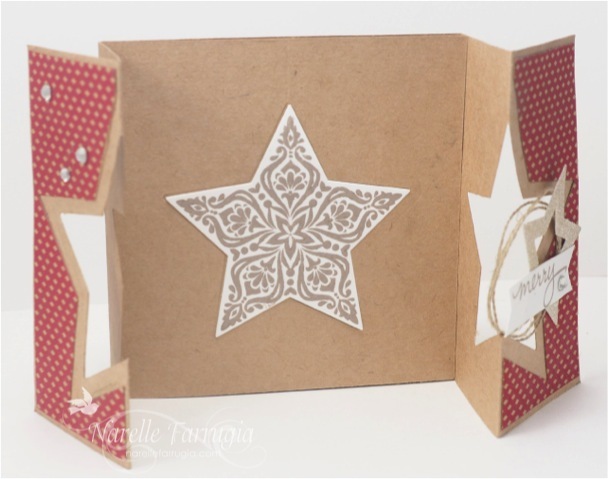 Cindy creates gorgeous cards – you’re going to want to head over to her blog and check them out. The Clean Team have provided wonderful cards to inspire you – so head over to Freshly Made Sketches and check them out.